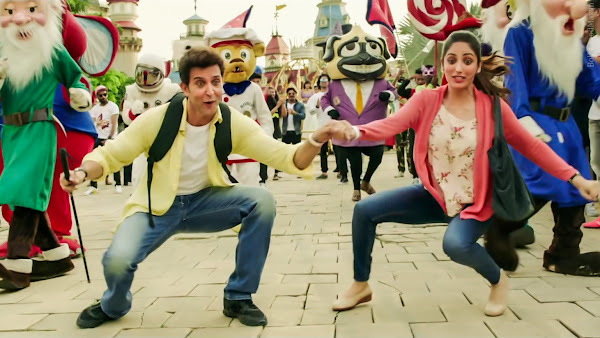 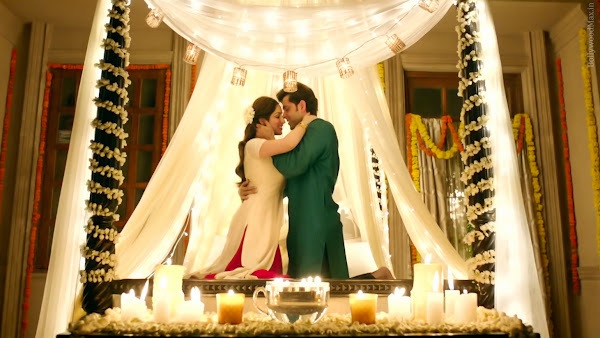 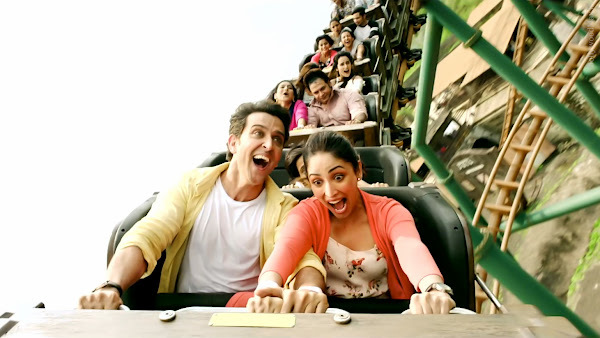 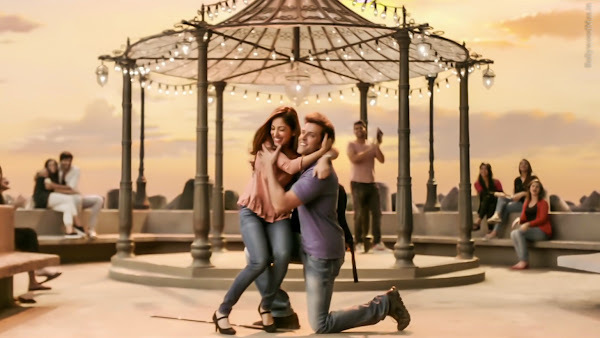 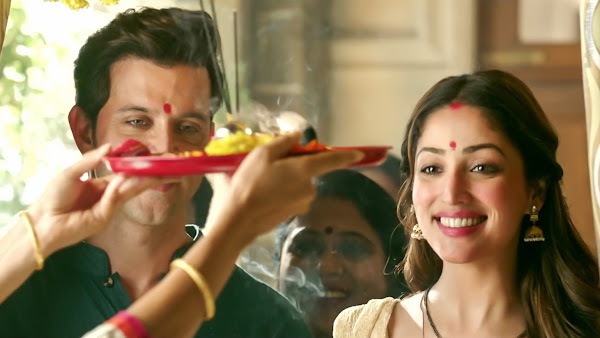 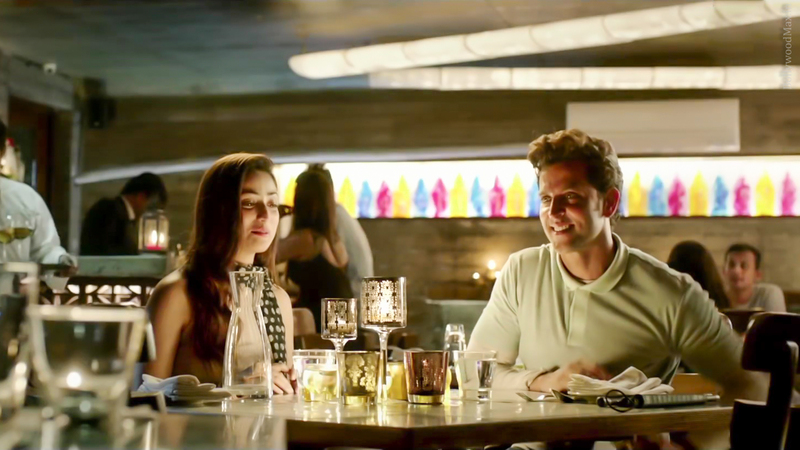 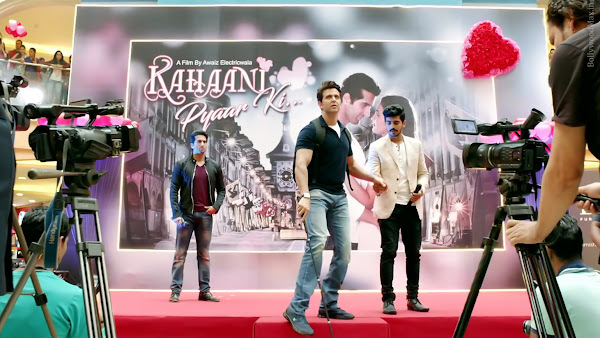 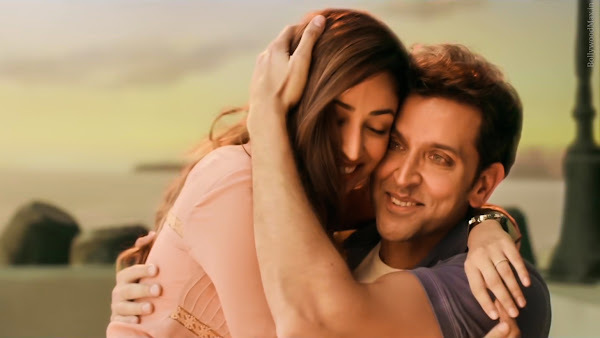 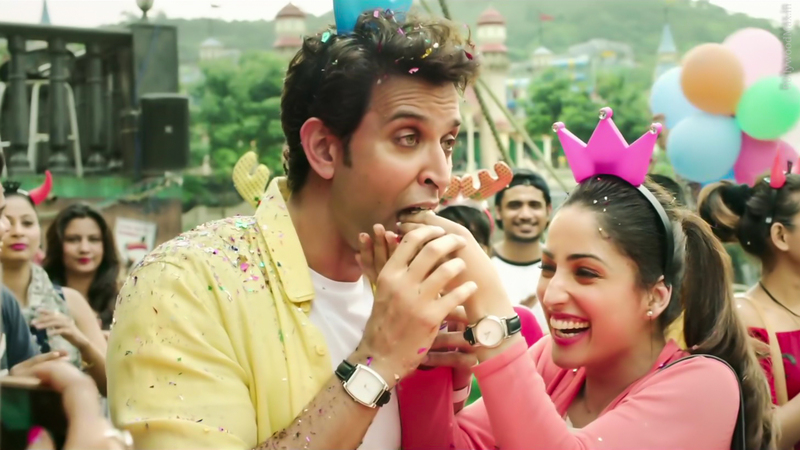 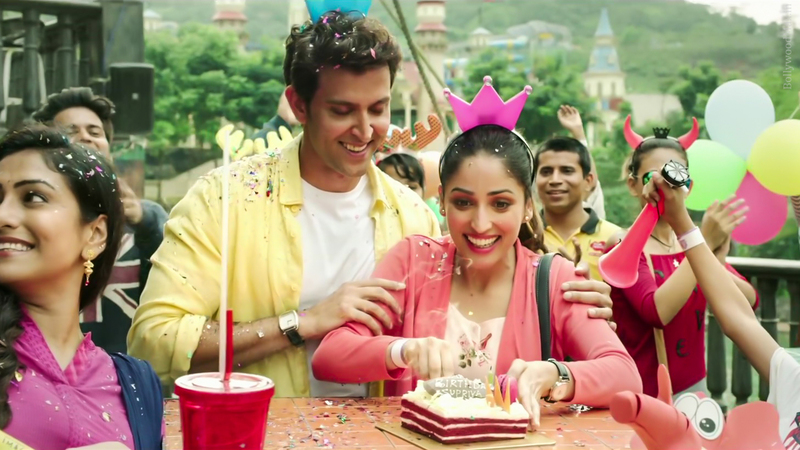 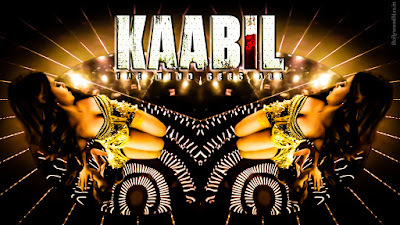 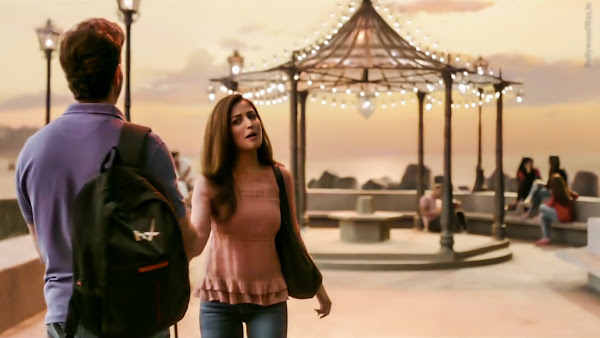 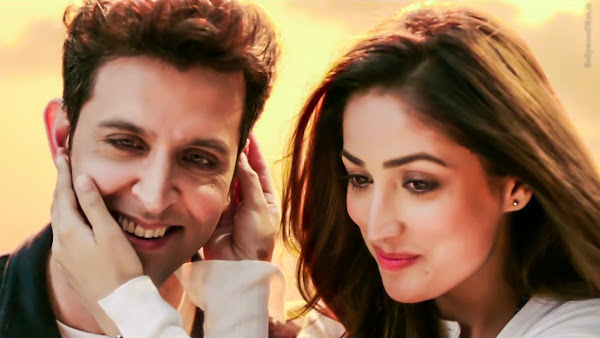 Stars: Kaabil, Hrithik Roshan, Yami Gautam. 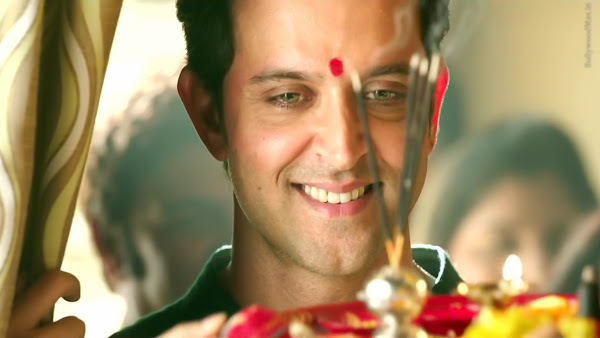 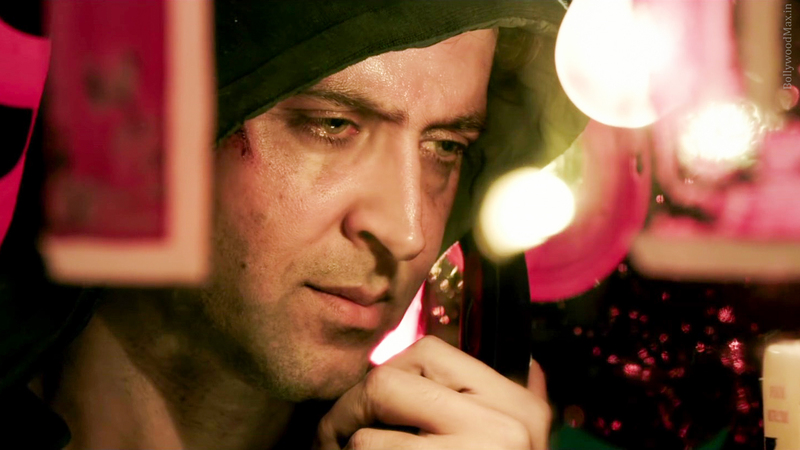 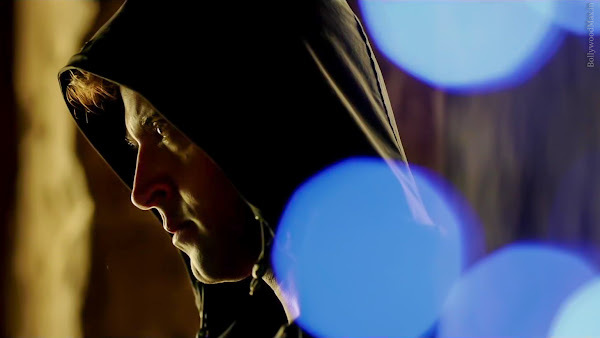 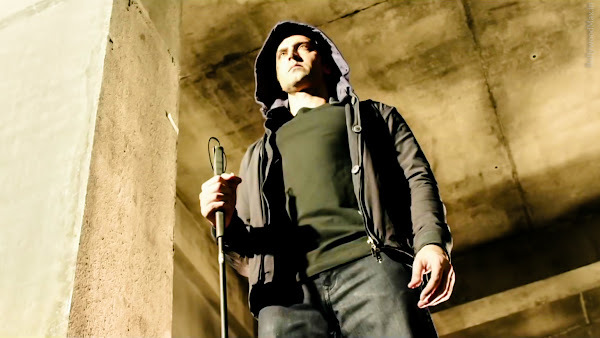 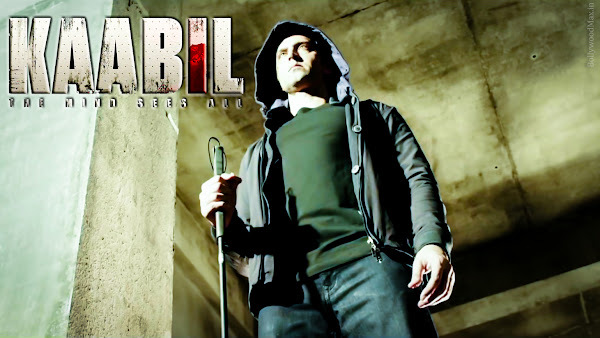 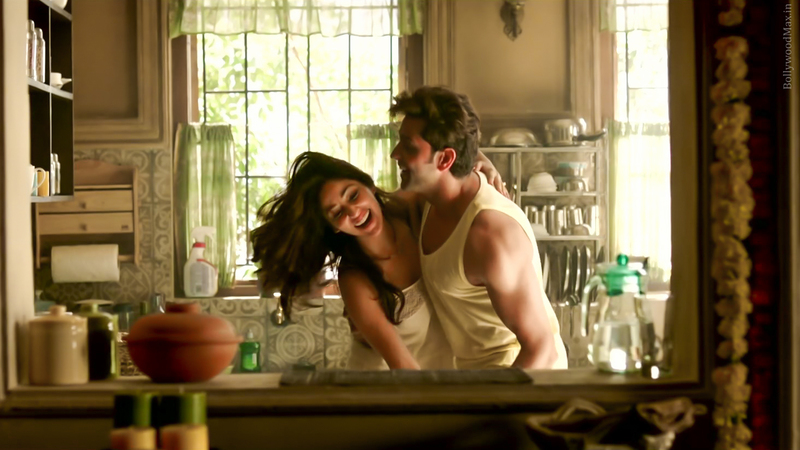 Download Hrithik Roshan wallpapers from the upcoming Hindi film Kaabil. 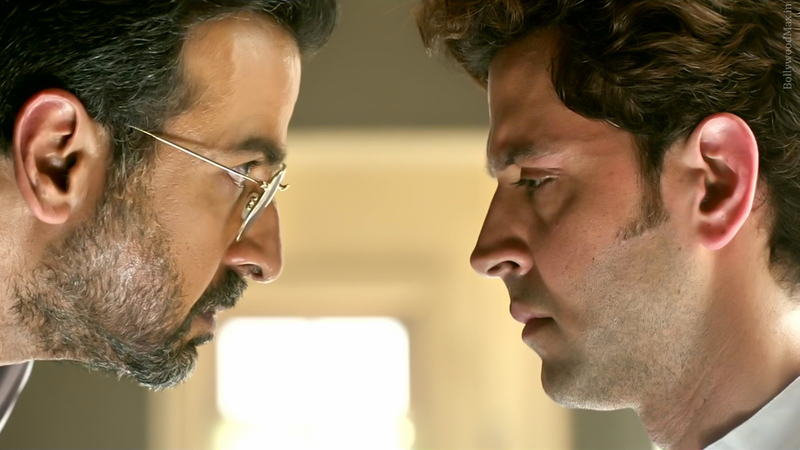 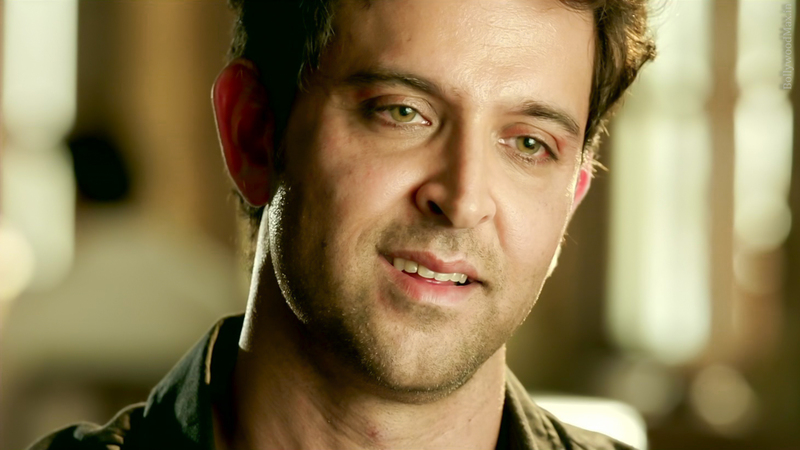 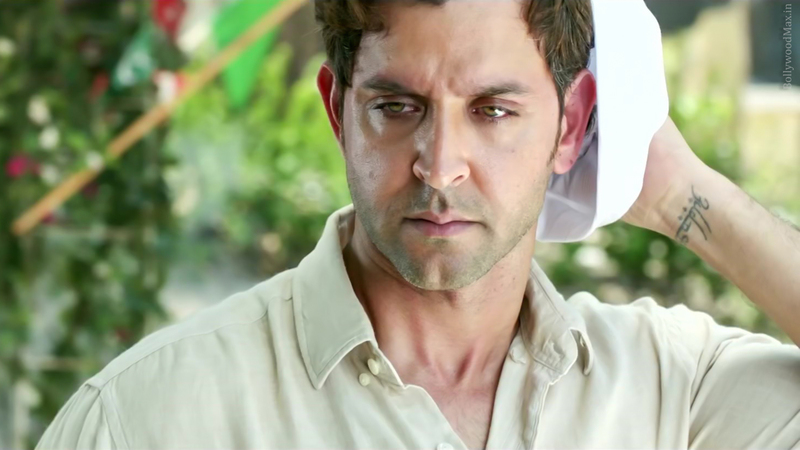 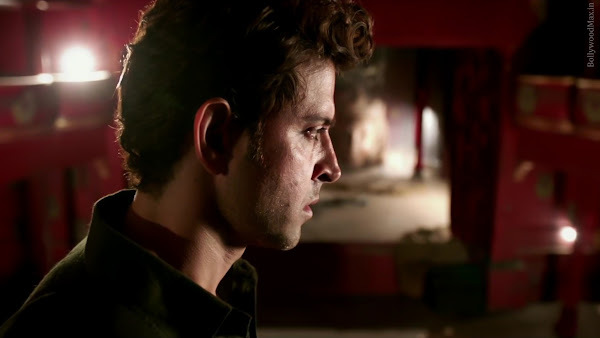 Hrithik Roshan Playing a strang blind man role in the movie. 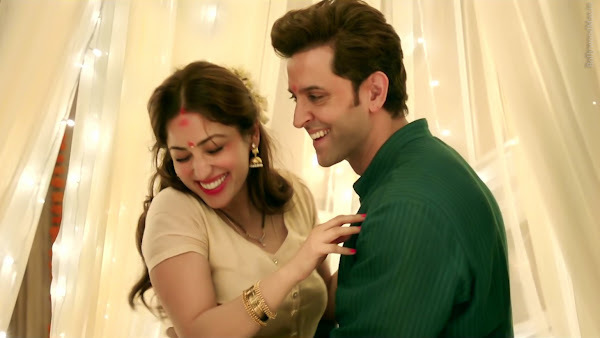 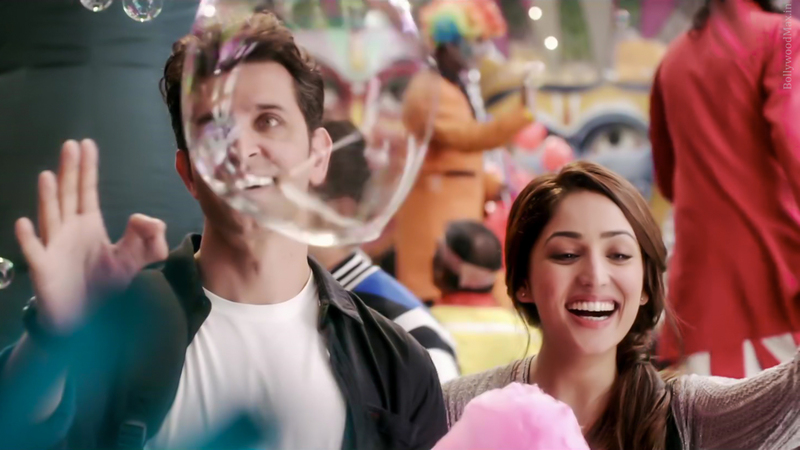 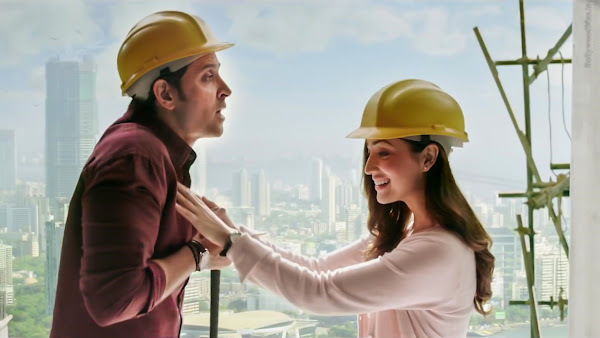 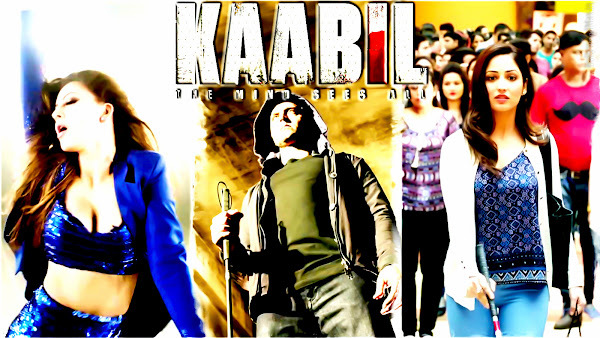 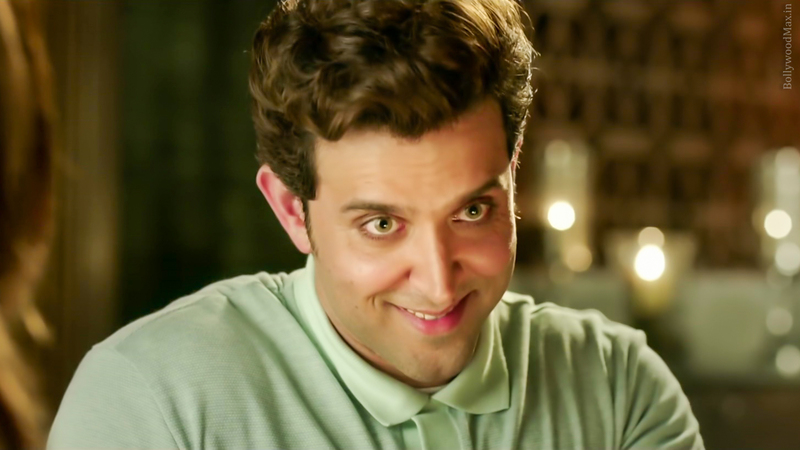 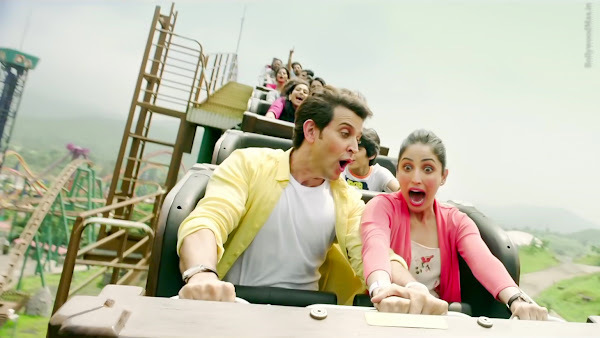 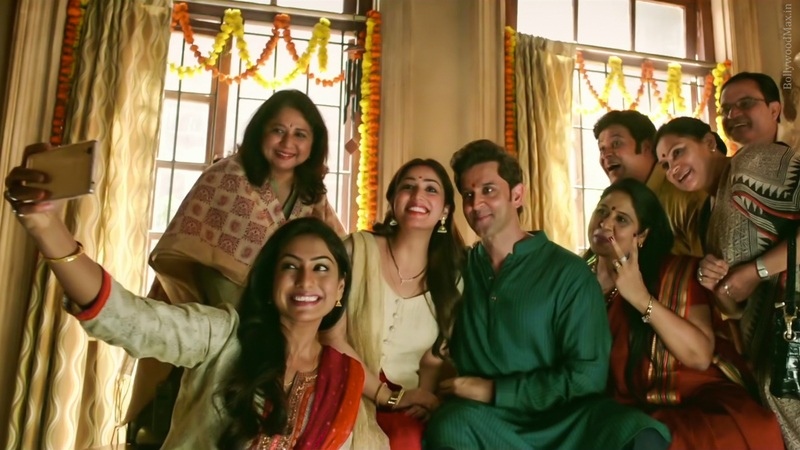 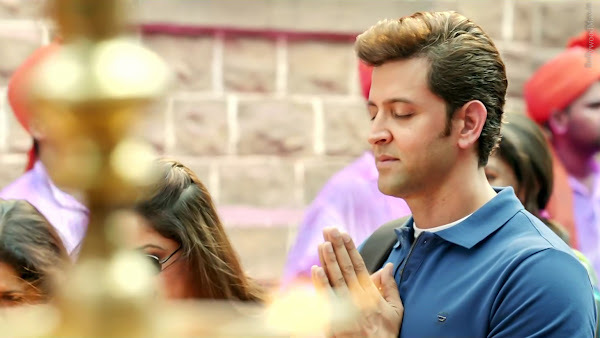 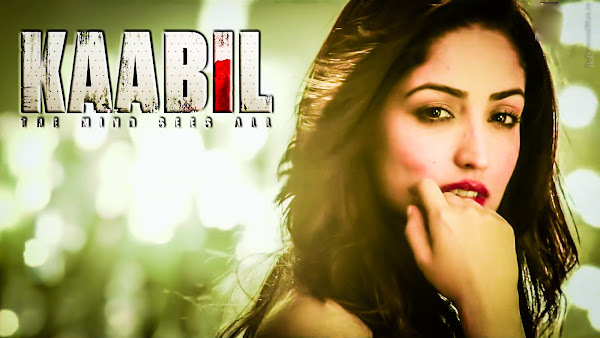 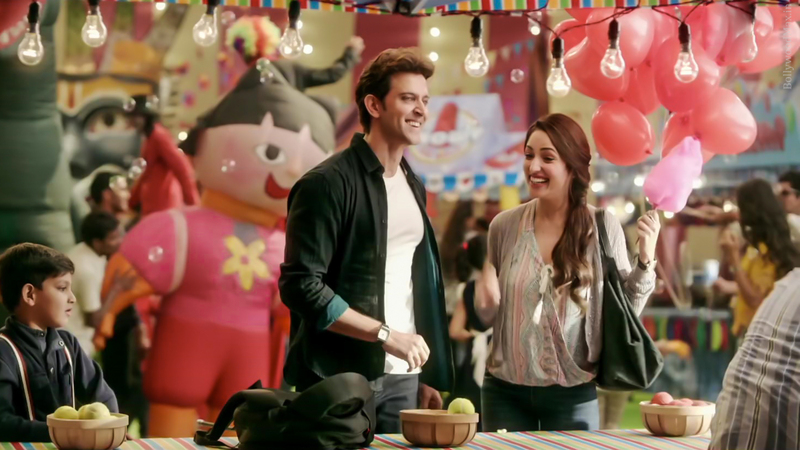 Hrithik Roshan, Yami Gautam, Urvashi Rautela(special appearance) are play role in the Kaabil movie. 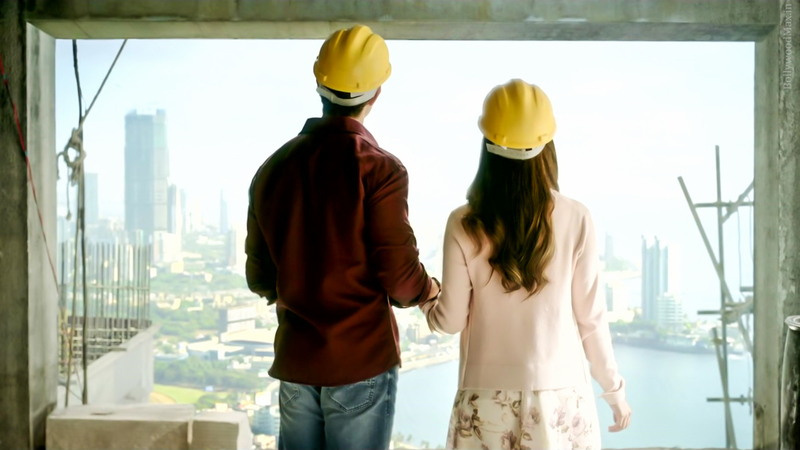 Exclusive pictures and images on BollywoodMax.in.